On Tuesday, November 15th, our nation celebrates America Recycles Day. While the day itself tends to focus on human recycling activity, I thought we should also give a nod to nature’s recyclers. 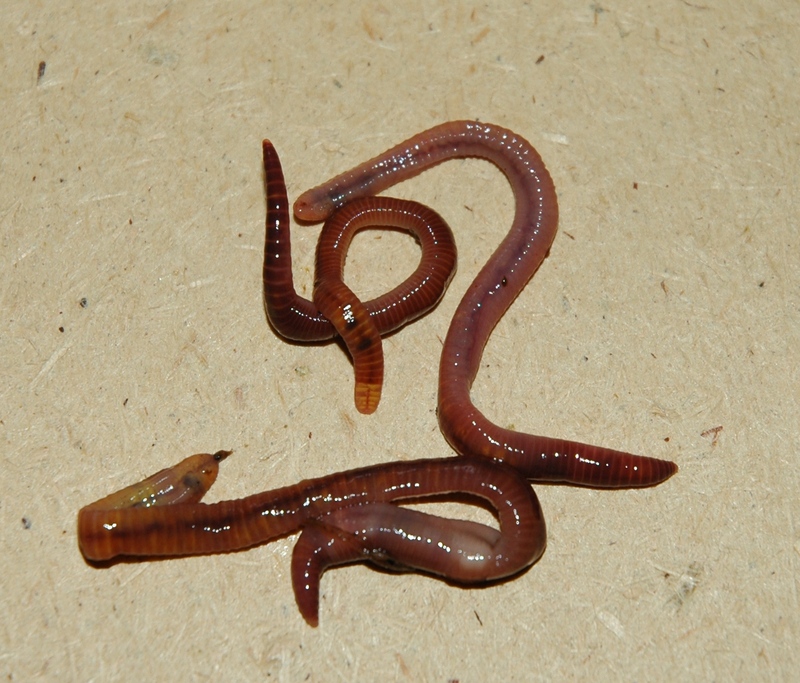 Worms, maggots, fungi, beetles, and bacteria – it sounds like a list of leftover Halloween horrors. But in reality, we should be more afraid of what our world would look like without these creepy-crawlies, for these are nature’s recyclers. 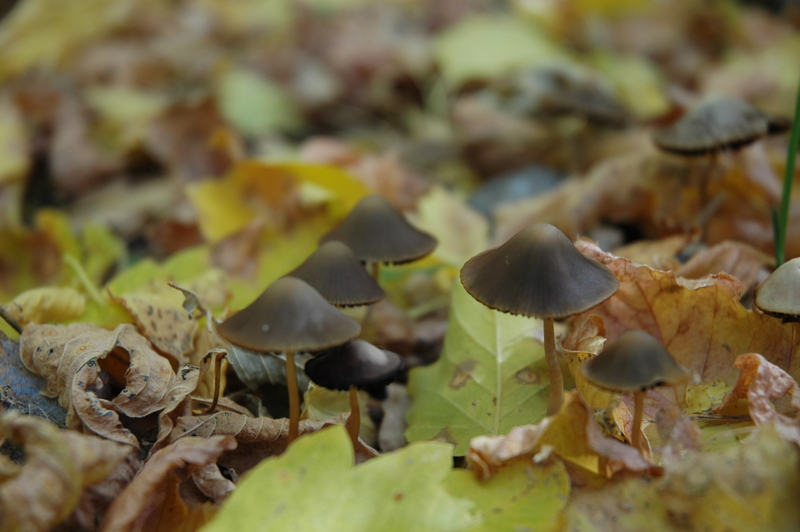 Scientists call these organisms saprophytes, and as important as their role in life is, they are more likely to evoke a shudder than any feeling of gratitude. What decomposers actually do is break dead things down into smaller and smaller pieces, until all that is left are the basic molecular components that make up all living things such as nitrogen, phosphorous, carbon, and potassium. Once broken down, this material is then free to be taken up again by plants and animals that use them to live and grow. This cycle of nutrients is vital to life on Earth, and our saprophytic friends make it all possible. While decomposition would occur even without the help of the decomposers, it would take much, much longer. In some landfills, newspapers have been unearthed that are more than 20 years old, and still quite readable. This is because landfills often create anaerobic environments, where oxygen-loving insects, fungi, and bacteria cannot live and therefore cannot aid decomposition. If without decomposers, a newspaper can last 20 years, what would happen to much larger and hardier items such as tree trunks and roadkill? I shudder to think about it. Did you know that the U.S. throws more than 33 million tons of food waste into landfills each year? This organic material goes to waste there – taking up valuable space and taking longer than normal break down. So this year, celebrate America Recycles Day by employing some of nature’s recyclers in your yard. Consider starting a compost pile where your fall leaves and food scraps can get broken down into nutrient-rich all-natural fertilizer for next year’s garden. 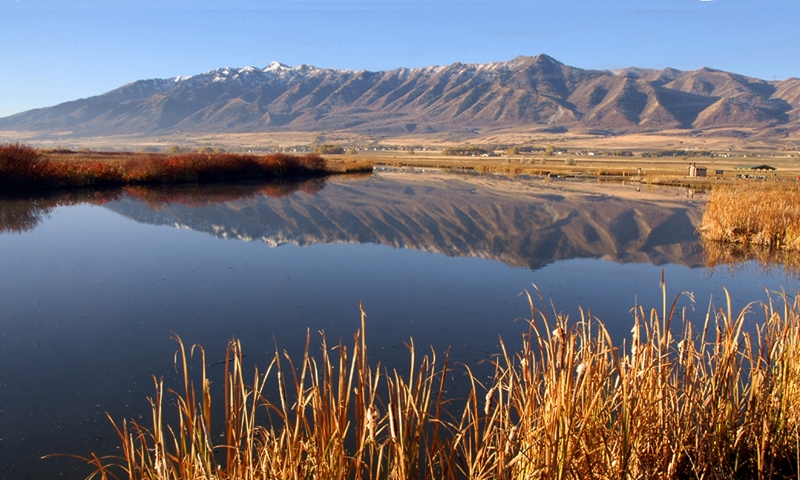 If you’re in Cache Valley and are looking for a way to mark America Recycles Day, please join the Stokes Nature Center for a tour of the Logan landfill to find out what happens to your garbage and how recycling programs ensure there is less of it. This free tour will be held at 4:30pm on Tuesday, November 15th. For details, visit the Stokes Nature Center website at www.logannature.org. For composting tips and more information about nature’s recyclers, visit Wild About Utah online at www.wildaboututah.org. 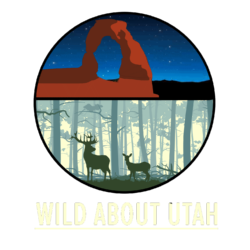 Thank you to the Rocky Mountain Power Foundation for the research and development of this Wild About Utah topic. For the Stokes Nature Center and Wild About Utah, this is Andrea Liberatore. For the Stokes Nature Center and Wild About Utah, this is Andrea Liberatore. Next PostNext Why Do Birds Stand on One Leg?